Sarah Clatterbuck is an avid cyclist who finds great joy in the outdoors – whether on bike or foot. She has cycle-toured all over the world along with participating in races from road, track, MTB, and time trial disciplines. 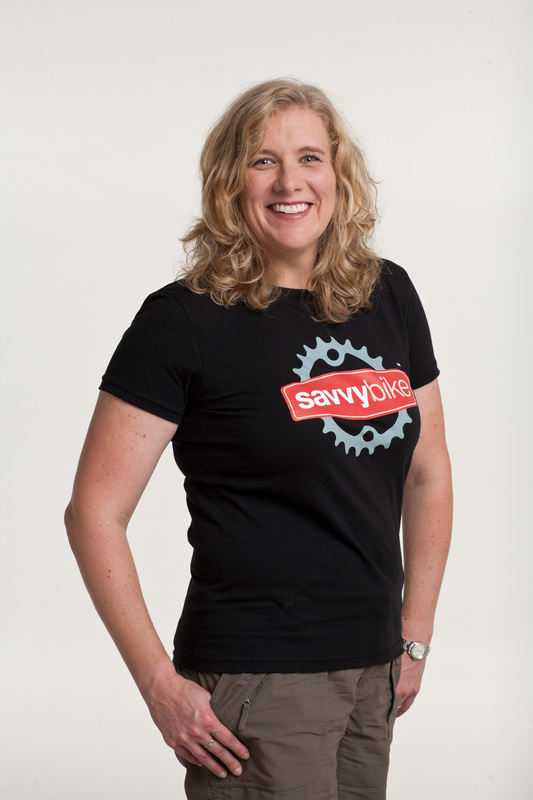 She has been coaching with Savvy Bike since 2008 and especially enjoys teaching the Bike Skills 101 course. When not out on her bike, she is a front-end engineer who loves writing web code and mentoring others in that discipline. Ask her how long she’s been riding and she’ll say “forever!” Cristina has been on a bike nearly as long as she’s been able to walk. Often she’ll even tell you she’s more graceful on two wheels than on her own feet. Cristina was born and raised in Austin, Texas where she enjoyed cruising the streets on her BMX bike and hitting the trails on her mountain bike. After moving to the bay area five years ago, she joined the Velo Girls and tried racing for the first time. Cristina has raced numerous local events, including the CCCX Series and other events such as the Boggs 8 hour and the Sea Otter Classic. Although she’s experienced at racing cross country mountain bike events, she truly loves teaching others the most. During the week, Cristina teaches Art and Jewelry classes to high school students. 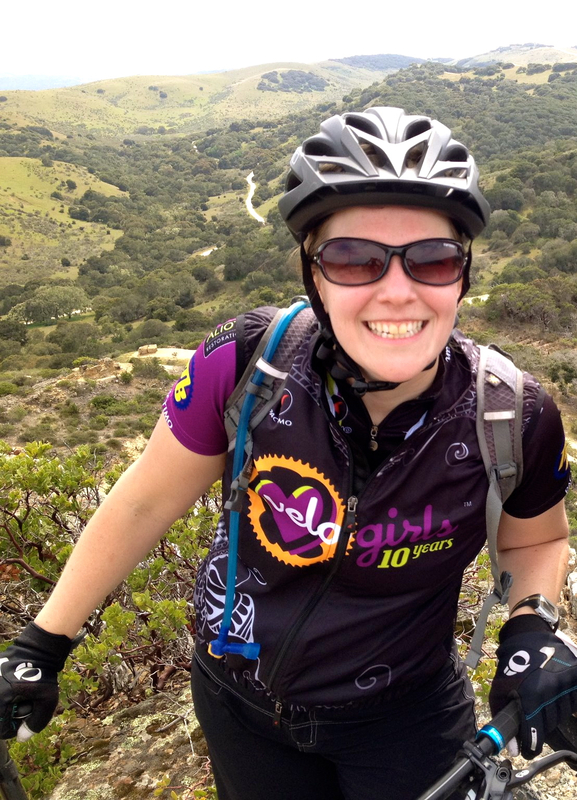 On weekends, she loves being able to coach mountain bike skills classes and lead group mountain bike rides. 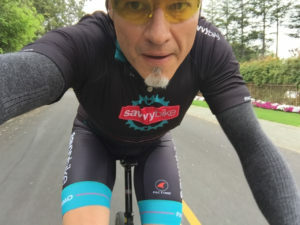 Bob has ridden a bike for almost his entire life and raced in almost all disciplines of the sport, including track, road racing, mountain bike racing and triathlons. 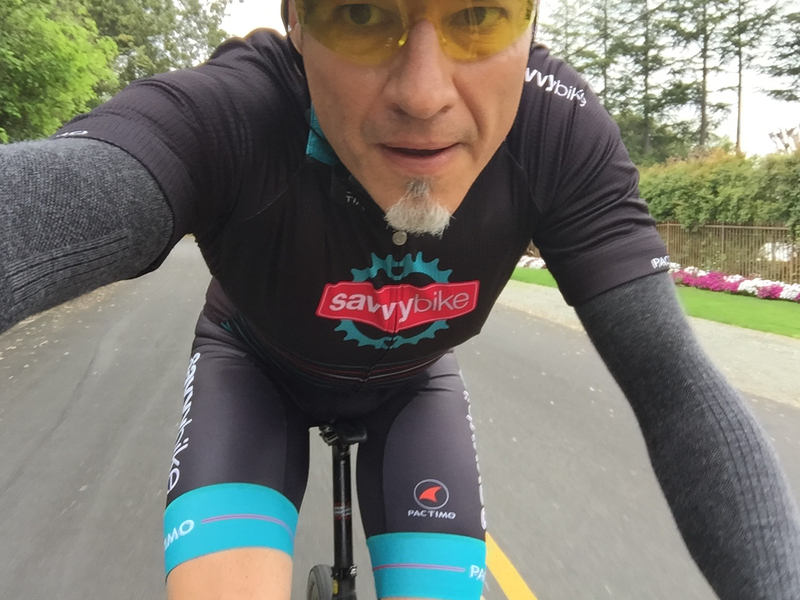 He was a competitive category 2 rider on road & track through most of the 80s with some good results in major events such as Tour of Redlands & Tour of Willamette. On the track he was district champion in the senior mens 40K points race, lapping the field twice. 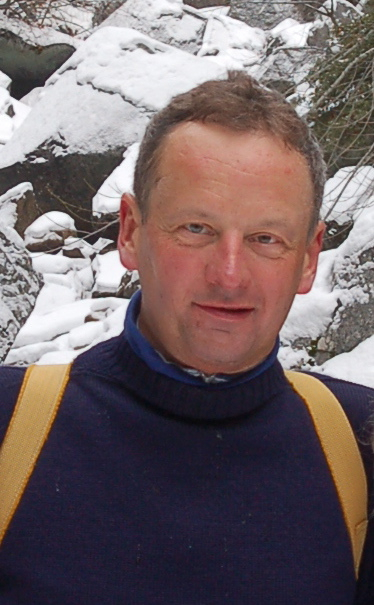 He has coached cycling since 1983, coaching the UC Berkeley cycling team and acting as mentor & coach for local clubs & groups. He enjoys helping beginner riders “get it” and develop the self-confidence & skills to take their riding to the next level.